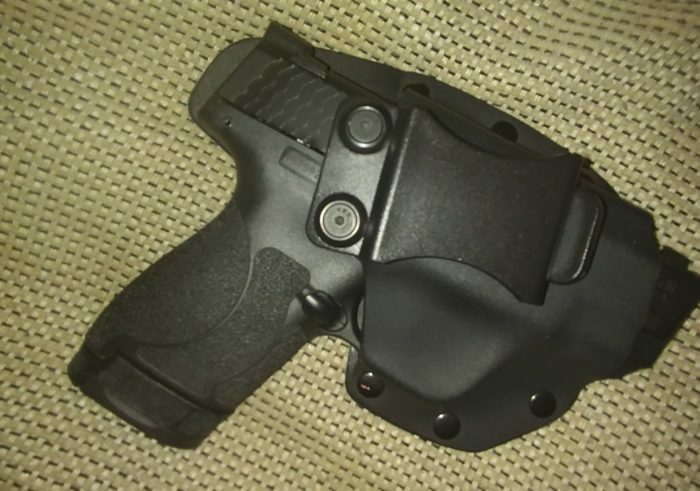 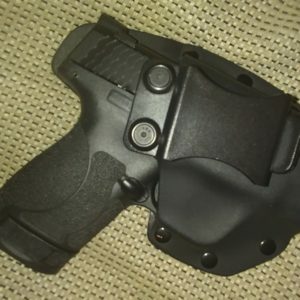 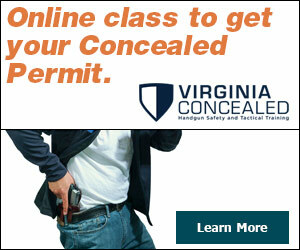 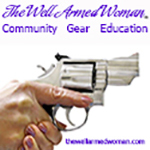 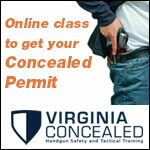 I carry a Smith & Wesson M&P Shield M2.0 in a custom IWB leather/kydex hybrid holster. 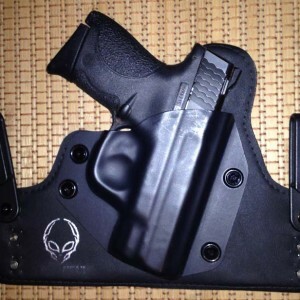 I carry the Shield because it’s lightweight and has an excellent trigger. 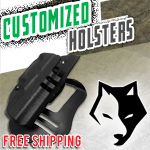 I use a hybrid holster due to it’s comfort and retainability.